While the idea of having the newest and most powerful smartphone with all the latest features might be appealing, it can be difficult to justify the expense. Top-tier devices can cost as much as $1,000. 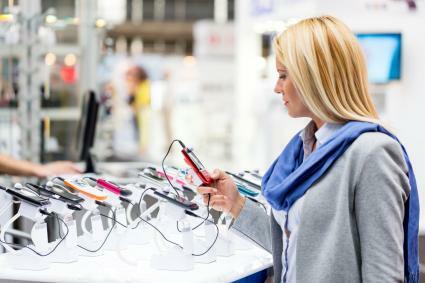 For people with more modest budgets who still want to stay connected, picking up a much cheaper cell phone can be a more reasonable choice. While it may feel like everyone is loading up on mobile apps to enjoy on their increasingly higher resolution touchscreen displays, a simpler (and cheaper!) phone can be much more appealing to many users. There are a number of low-cost options available. Note: Pricing and availability information provided here is accurate as of August 2016. Offered through Walmart, TracFone is one of the more popular cell phone services because of its affordability and flexibility. The LG 237C is a solid choice to use with this service, retailing for a mere $14.99 directly through Walmart. 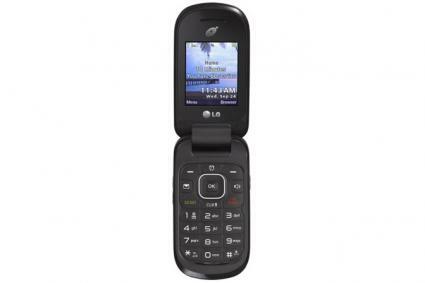 The flip phone style is convenient and compact, effectively preventing accidental pocket dials. The design is classic and unassuming. Despite its rather basic appearance, the LG 237C still comes loaded with several useful features. If you want a more powerful cell phone, you still don't have to spend a fortune. It is very possible to get a perfectly adequate smartphone for less than $100. 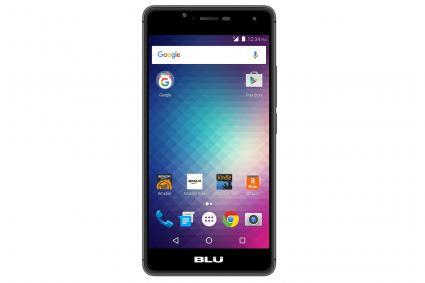 The BLU brand may not be a household name, but the Florida-based company offers a healthy range of Android and Windows smartphones that are comparatively much cheaper than their bigger name counterparts. A terrific example of this is the BLU R1 HD, an unlocked Android 6.0 smartphone that can be purchased for as little as $99.99. At that price point, you get 8GB of storage, 1GB of RAM, and lockscreen offers and ads powered by Amazon Prime. For a little more money, you can bump up to 16GB of storage and 2GB of RAM, as well as remove the offers and ads. The BLU R1 HD is compatible with AT&T and T-Mobile. ZTE has quickly propelled itself to become the fourth largest smartphone brand in the United States, ahead of such names as Motorola and Sony. This has been led largely by the company's dedication to offering an "affordable premium" experience to consumers. 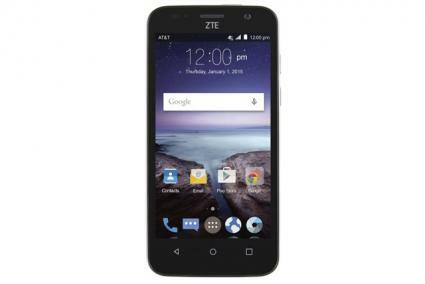 Offered through the AT&T GoPhone prepaid service, the $29.99 ZTE Maven is an Android phone that covers all the basics. More and more people may be opting out of contracts, but the 24-month service agreement is still the de facto standard for many cellphone users in the United States. If you're signing a contract, you may as well get a cheaper phone. 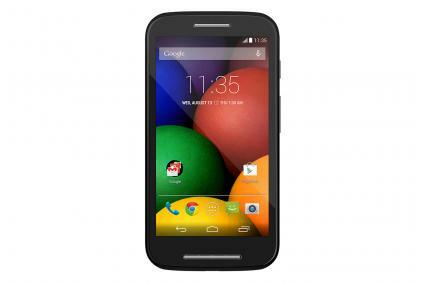 Motorola defined a new generation of "budget" smartphones with the first generation Moto G in 2013. That device stripped away the non-essentials and demonstrated that a cheap phone can be very good. The Motorola Moto E follows in that tradition with an even lower price point, while still offering a terrific user experience. One of the best deals on the Moto E is through Cricket Wireless, which offers the Android smartphone for just $19.99 with activation. Alternately, the Moto E can also be purchased unlocked directly from the Motorola website for $119.99. Samsung phones are very popular, but the newest in the Galaxy S or Galaxy Note series can also be very expensive. 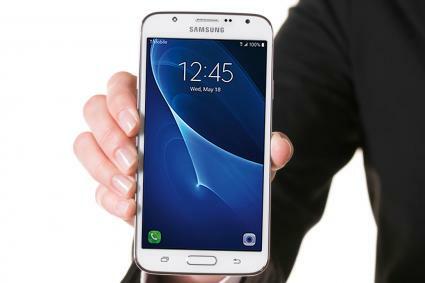 A much more affordable alternative is the Galaxy J7. It still comes with many of the features people really like about Samsung smartphones, including the TouchWiz user interface overlaid on Google Android 6.0 Marshmallow. The nature of contracts has changed significantly in the United States, with many phones now offered on monthly installments. While they may be at or near $0 down, they can also carry monthly payments of $25 or more. Over the course of 24 months, that results in a total cost of over $600. However, the Galaxy J7 is $0 upfront, with a monthly payment of only $10 through T-Mobile.